Germany has really good Italian food. It’s great to take a break from the Sausage and Pork and all of those other items that Germany is known for. 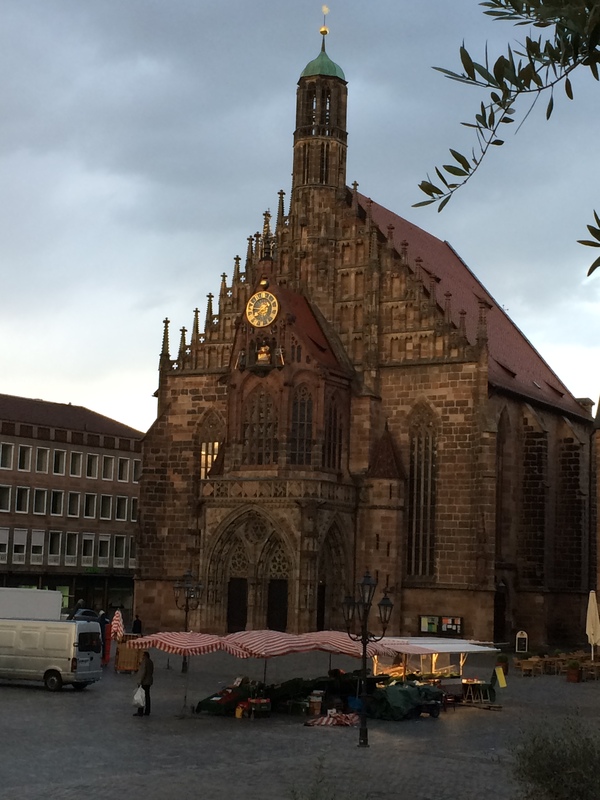 Provenza is a great choice, good food and a great location on the Central Square in the Old Town of Nuremberg. You can see the old church from the balcony location of the restaurant. 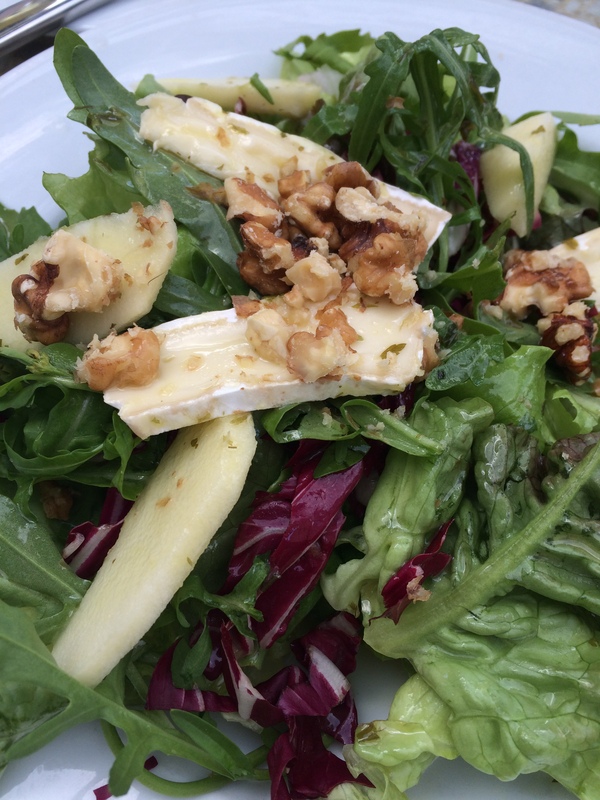 We start off with a little salad of Brie and Apples. Nicely done! I always like Veal at Italian places, and this is no exception. 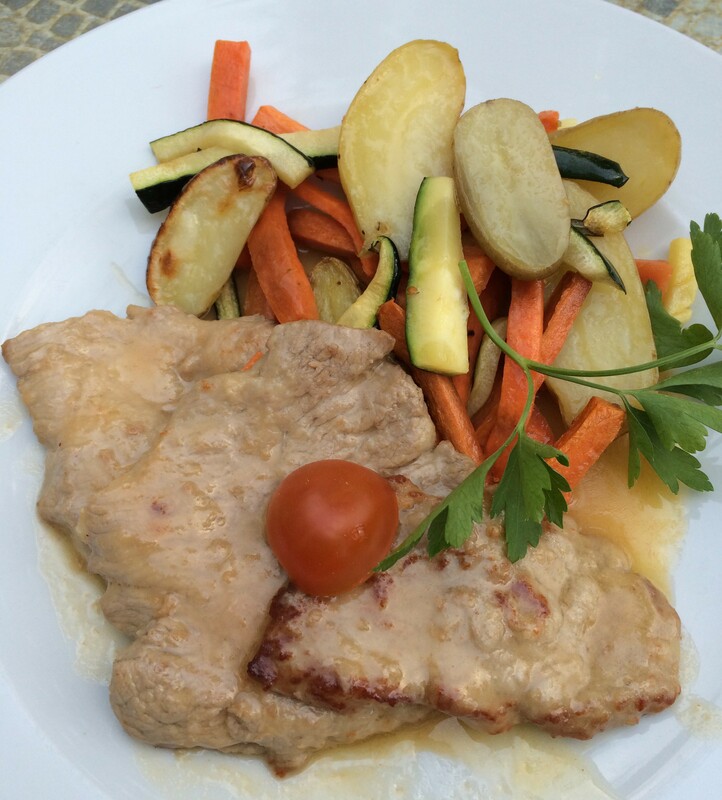 This is Veal Limone, a nice veal scallopine with a lemon sauce. Tender and the sauce just nice. And look, actual vegetables in Germany! 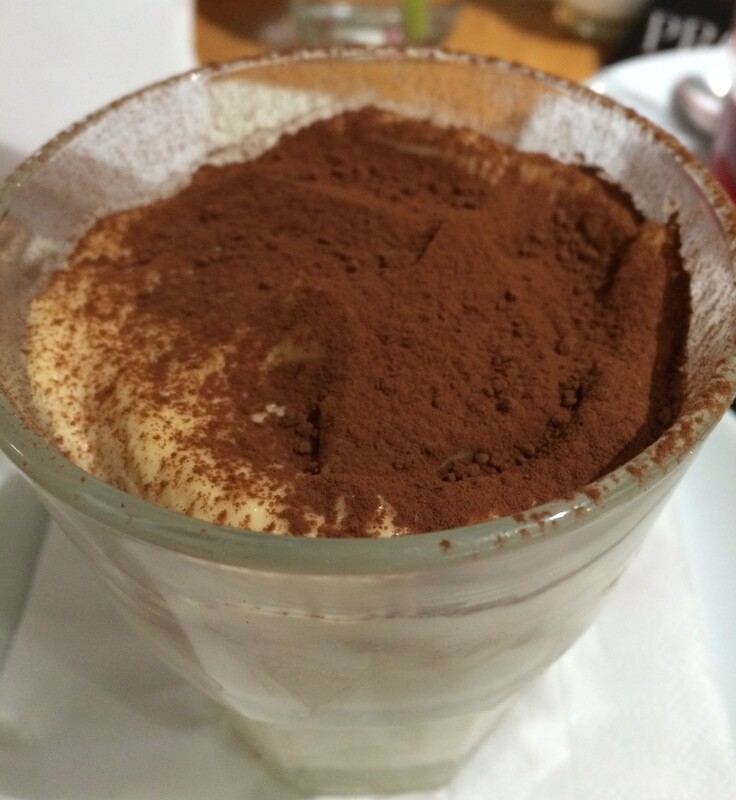 And of course, Tiramisu for dessert! Italian food in Germany is underrated. A lot of nice places to eat it, and Provenza is one of them. Posted in Italian, NurembergTagged Germany, Italian, Nuremberg, Tiramisu, VealBookmark the permalink.